Contact us with the year, make, and model of your junk car and we come to you and pay you cash on the spot! We will schedule a time convenient for you. Junk car removal is free and there are never any hidden charges. We pay what we say we are going to pay for your junk car. Call or email us today for a free quote. 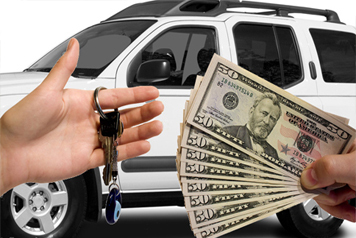 SELL JUNK CARS IN CHARLOTTE NC FOR CASH TODAY! We pay you cash for junk cars on the spot. We pay you what we say we are going to pay. Honest and reliable junk car removal and professional customer support! FREE JUNK CAR REMOVAL. Free towing for unwanted vehicles and junk cars. Same day cash for cars is available! Looking to sell junk cars for cash? APB Wrecker Service is ready to pay cash for clunkers today! 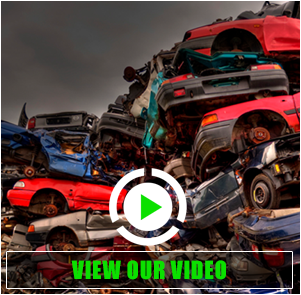 We provide junk car removal for Charlotte NC and surrounding areas and pay cash for junk cars on the spot. 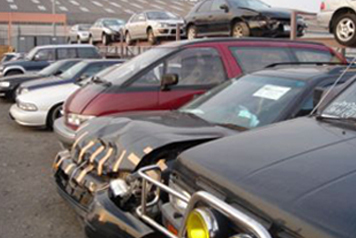 We buy all junk cars, trucks, and suv’s running or not running, with or without titles! Give us a call or get a free junk car quote online. 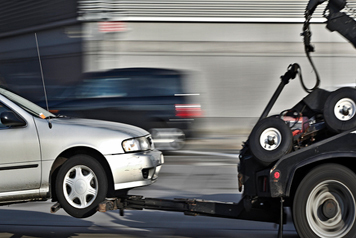 One of our junk car removal specialists will contact you and give you a free quote for cash on your junk car. Immediately after, we will arrange a time for junk car removal at your convenience. We pay cash for cars on the spot. Sell junk cars today with APB Wrecker Service! Fast, friendly, reliable service for selling junk cars and junk car removal! I called APB Wrecker Service to junk my old ford escape they made it easy; told me when they would be there to pick up my car and were right on time. i called a few other places and APB definitely gave me the best price for my vehicle. very nice and professional people. Pretty fast removal. Was top quote and very professional. Would recommend to anyone. 5 stars.